Ditch Witch West is dedicated to providing a safe work environment to use our equipment. 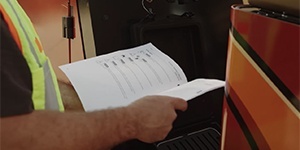 We’ve made a wide variety of valuable safety information available in one convenient location.  Ditch Witch Safe is dedicated to providing the resources you need to operate your equipment safely. To learn more, contact your nearest Ditch Witch West location. Configurations can be tedious and time consuming. Use the free HDD Advisor to speed the process along. Every part you could imagine - all in one place. Research what items you need and send your wish list to our Sales Associates! 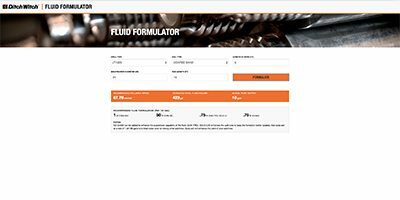 Volumes, ratios, and pull-back speeds are a few of the figures this formulator will calculate and provide. 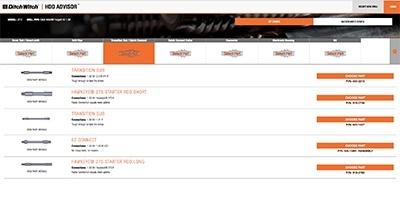 Ask your Ditch Witch dealer what the best training program in the industry can do for your crews. 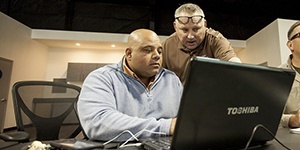 It’s flexible: with instruction available on the jobsite, in the classroom, on the simulator, on the equipment, as well as 6 FREE online HDD courses. It’s invaluable: with years of HDD experience packed into easy-to-understand lessons. And it’s exclusively Ditch Witch: nobody offers this level of training with so many choices. We make the drills, we make the tooling, so we have the insider knowledge needed to run them like no one else. 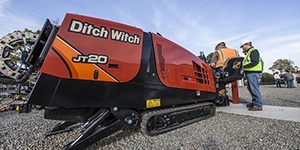 And with Ditch Witch Training, we’ll share that knowledge so your crews can be faster, more efficient, more productive and safer on the jobsite. What are you waiting for? Contact your Ditch Dealer now. 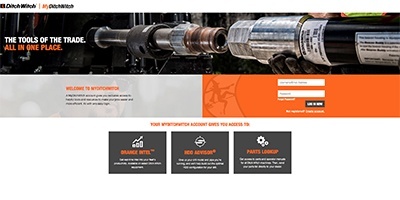 Ditch Witch is dedicated to providing the resources you need to operate your equipment safely. From working on inclines to maintenance, these helpful tips will keep you efficient and safe. You have a lot to think about on the jobsite. Use these helpful checklists to make sure you cover it all. 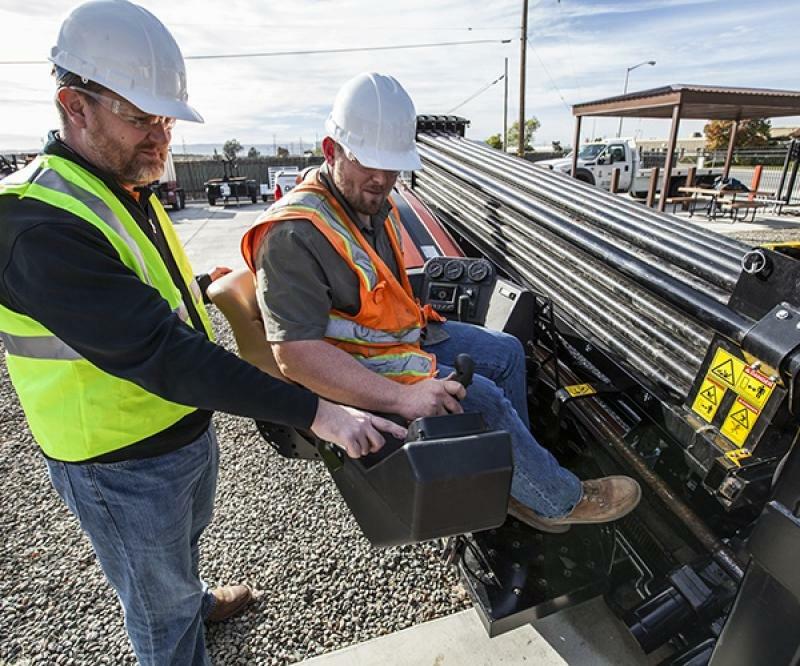 Trenches equipment safety is vital for every operator. Find out what you need to know here. 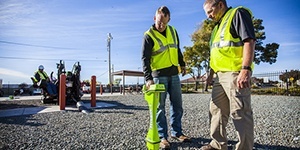 We want you and your crews to be able to tackle any jobsite with confidence. We get crews ready.